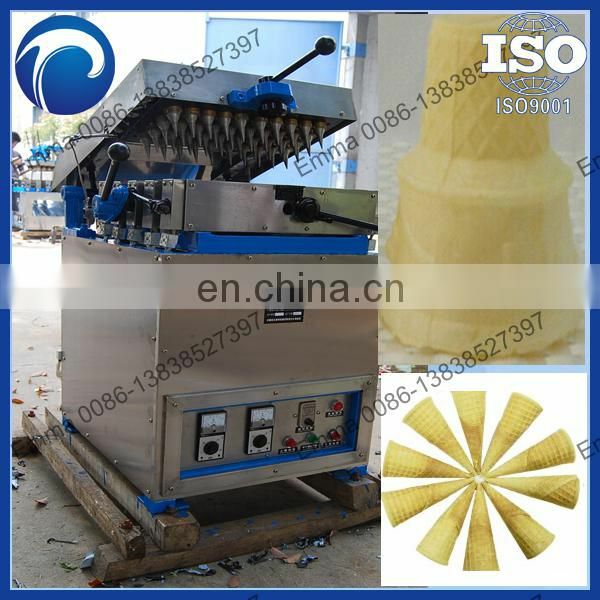 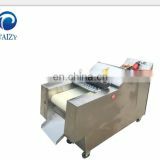 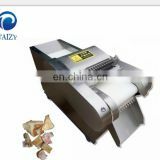 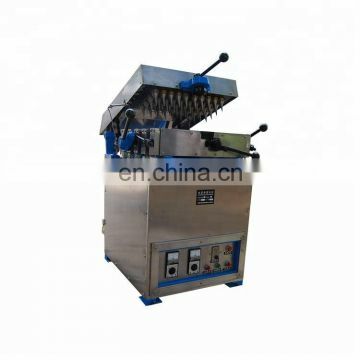 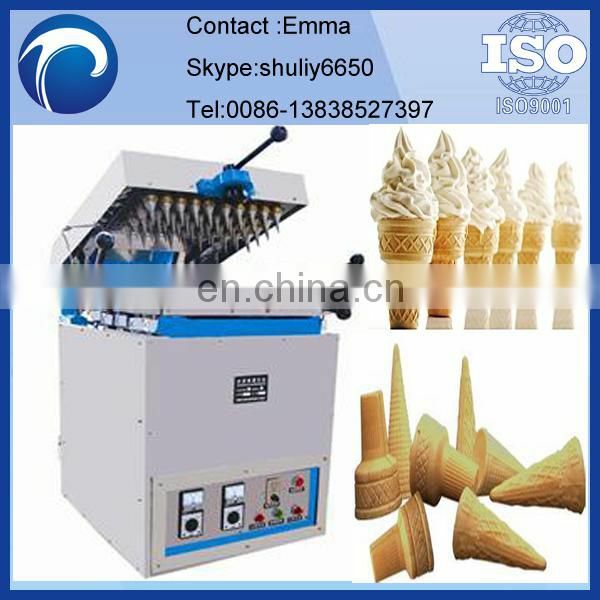 This automatic Sugar cone baking machine is used for baking and rolling sugar cones. 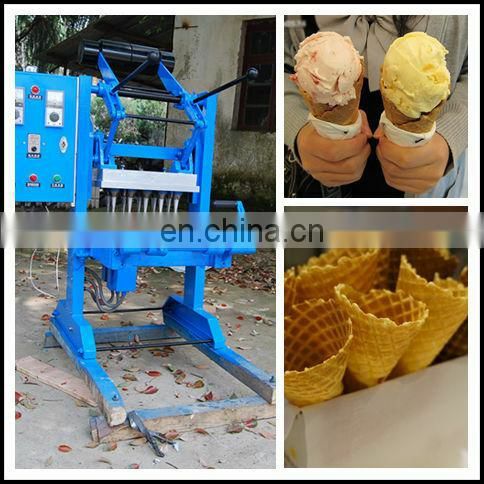 It provides cones to the next process to be filled with ice cream. 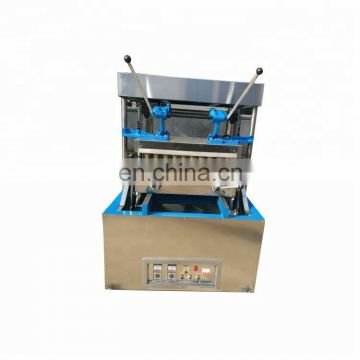 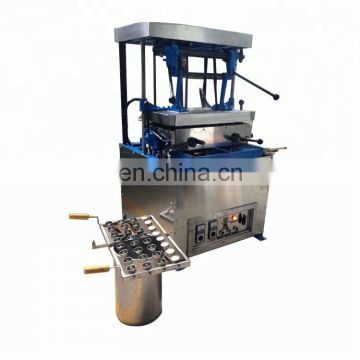 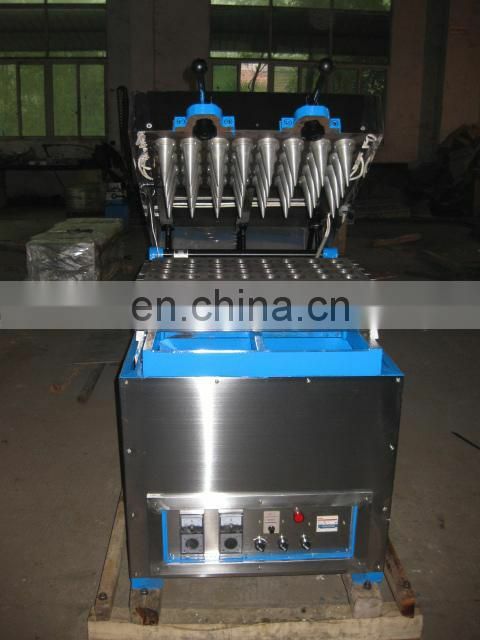 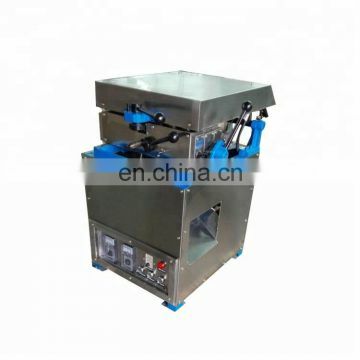 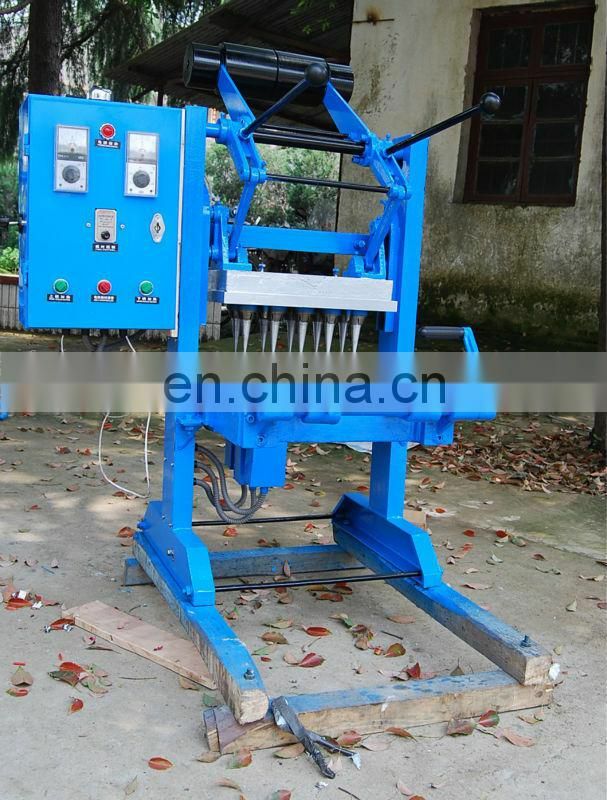 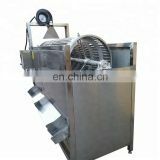 This machine is divided into the upper mold and lower mold, by temperature control knob to adjust the temperature up first, after the temperature is ok, fill the material into the filler, then close the upper mold. 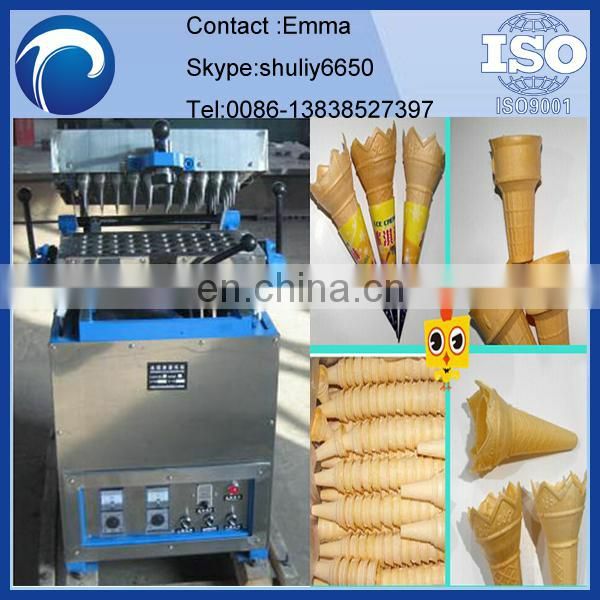 And it was about one to two minutes, the cone can be formed, then pull up the upper mold and open lower mold, the cone will slide into the container. 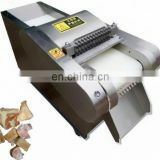 1.Reasonable price with high quality. 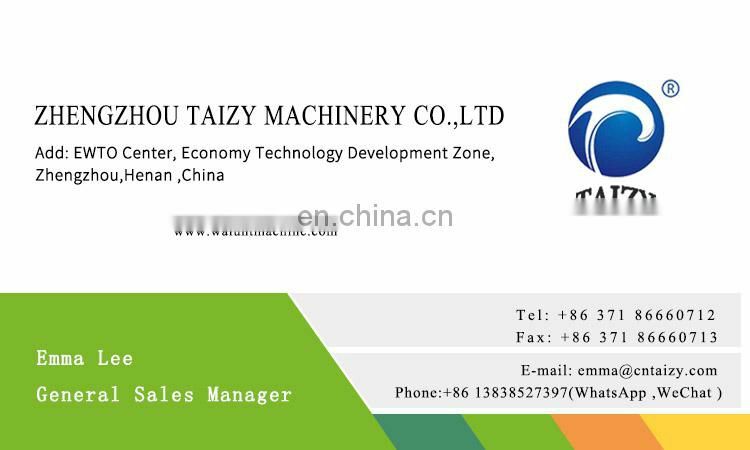 2.Best on-line and aftersales services. 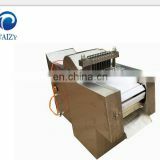 4.We service your 24 hours-7 days. 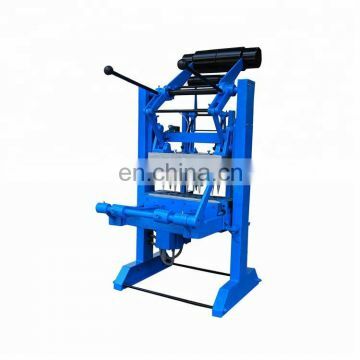 5.Manual and video will be sent if needed. 6.6.You can visit our factory at any time.